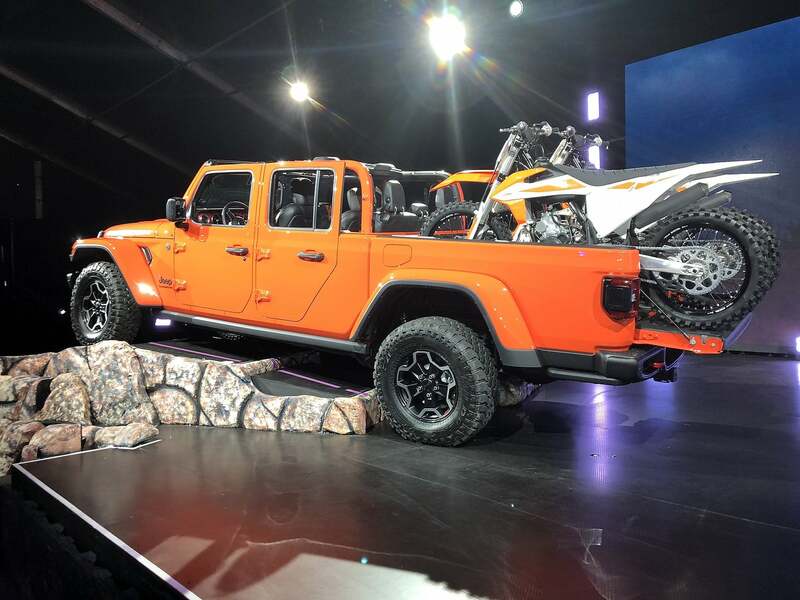 The 2020 Jeep Gladiator pickup stormed onto the stage at the Los Angeles Auto Show looking exactly like the images that leaked on an online forum a few weeks ago. Still, one couldn’t help by stare at Jeep’s newest model and its first pickup since the 1992 Comanche. 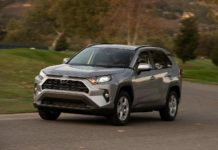 The Gladiator is technically a mid-size pickup truck that will face the latest Toyota Tacoma as well as the Nissan Frontier, GMC Canyon and Chevrolet Colorado in a growing segment. The upcoming Ford Ranger will also be a rival, but like all Jeep models, the Gladiator kind of feels like it’s in its own little world. 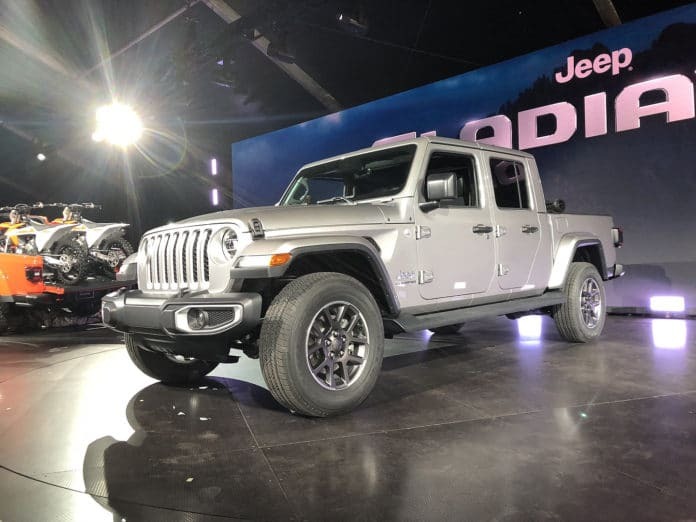 Let’s take a closer look at the new 2020 Jeep Gladiator with 5 things you probably want to know about it. At the very least, we hope you do. 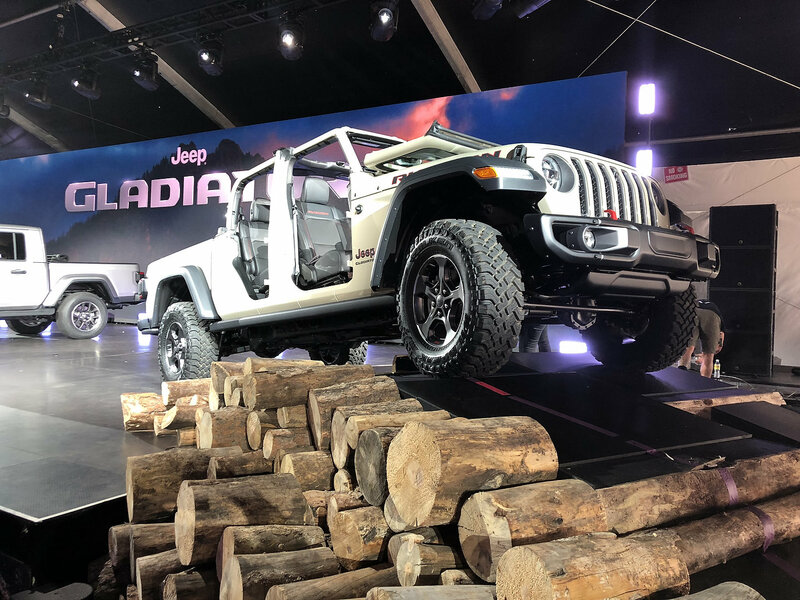 LA Auto Show 2018 : 2020 Jeep Gladiator For Everything Life Can Possibly Throw At You! The Jeep Gladiator will be powered by a 3.6-liter V-6 engine developing 285 horsepower and 260 pound-feet of torque. 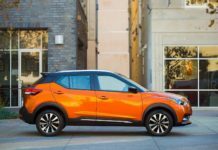 A six-speed manual is standard while an eight-speed automatic will be optional. 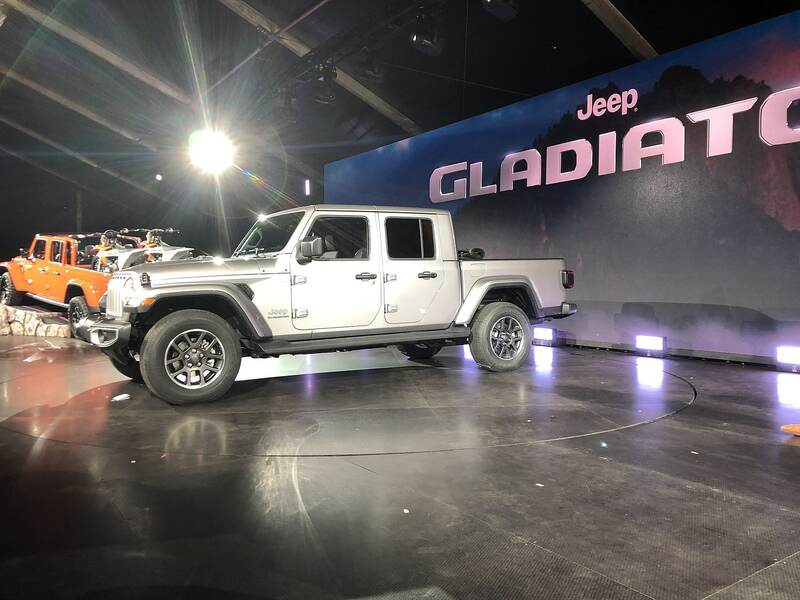 The Gladiator will eventually be offered with a 3.0-liter EcoDiesel V-6 engine with 260 horsepower and 442 pound-feet of torque, but that won’t happen before 2020. 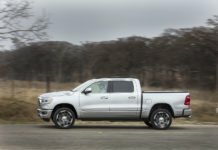 Mid-size pickups are all about towing capacity, and the new Gladiator won’t have anything to worry about in that regard. Payload is set at 1,600 pounds while the overall towing capacity is rated at 7,650 pounds or 3,470 kilos. That’s about the same as the Colorado and Canyon in their top-towing trims, and 850 pounds more than the Tacoma. All 2020 Gladiator models will get the Trail Rated badge with standard Command-Trac 4×4 AWD. A Rubicon model will be offered and feature a more rugged Rock-Trac 4×4 system with Dana 44 front and rear axles. This is more of a reminder, but it’s probably the coolest feature on the Gladiator if you ask yours truly. 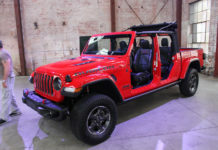 Like the Wrangler, a removable hard top will be offered on the new Jeep pickup which makes it truly unique on the market. 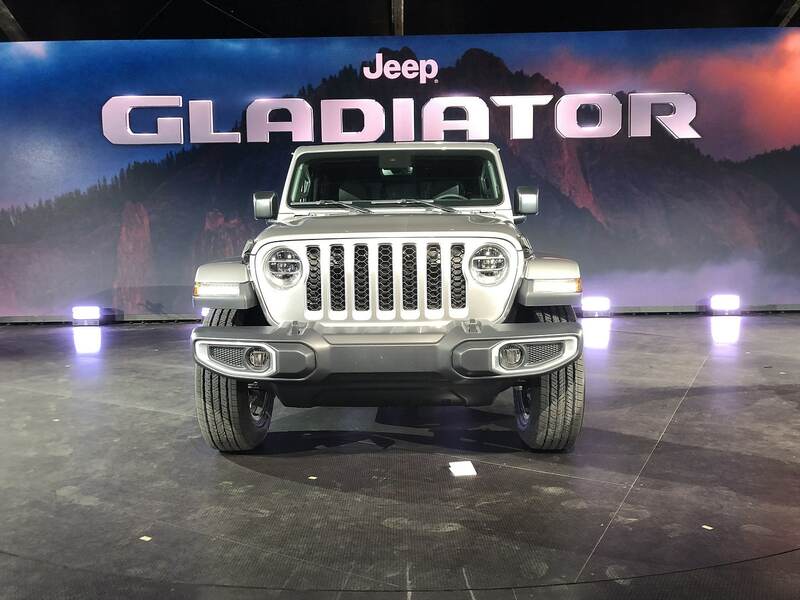 It will be interesting to see how Jeep prices the Gladiator. The current Wrangler got a price hike and isn’t considered an affordable option by any stretch. The Tacoma, Colorado and Canyon have some pretty pricey versions near the top of the lineup, but they also have some affordable entry-level models. 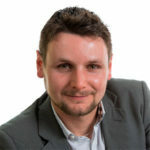 Will Jeep try to undercut the competition in terms of price? Probably not. 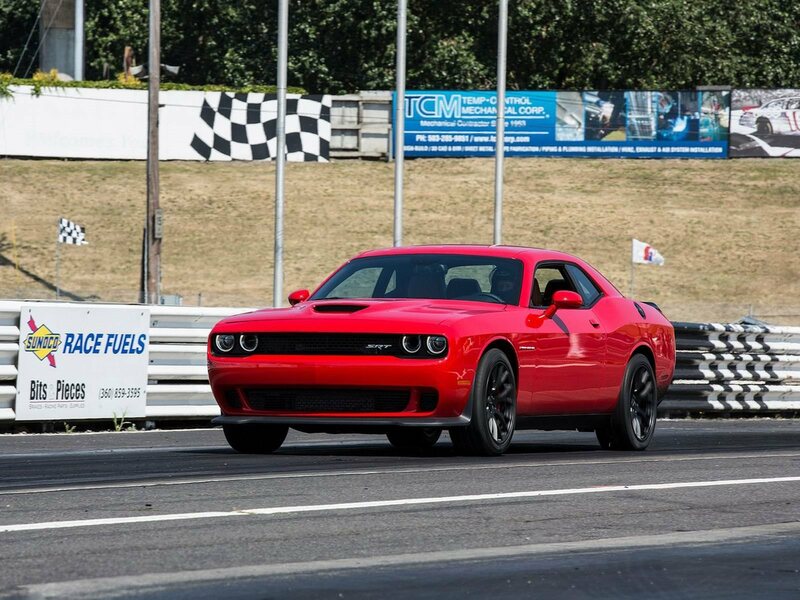 The Gladiator will probably be more expensive than its rivals but will make up for it with its coolness factor. 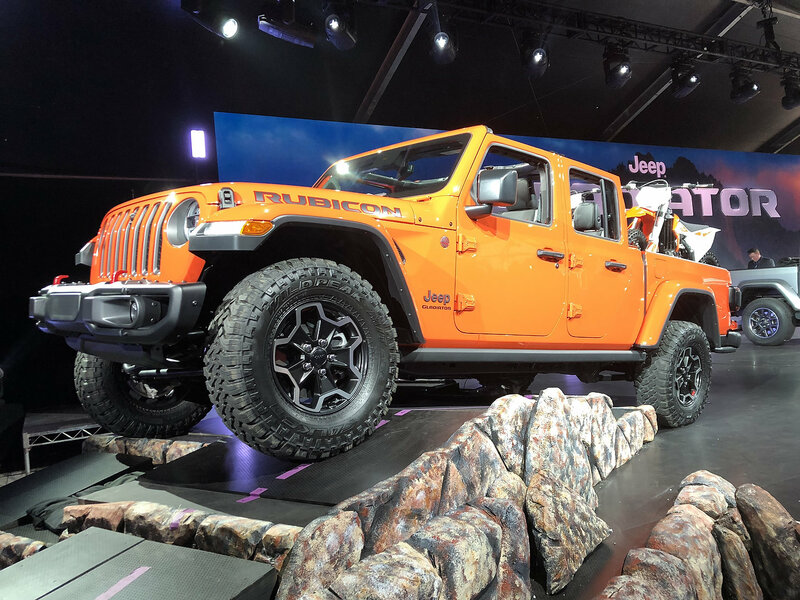 The 2020 Jeep Gladiator’s release date is set for April 2019. When will we see the Jeep Gladiator arrive in Ottawa, Ontario.